The English “Seraph” submarine (HMSM Seraph) in 1944. Mainly used for reconnaissance and special operations: in the region of Norway (July 1942), North Africa (Operation Torch, September — October 1942), Mediterranean Sea (October — December 1942), Atlantic (Operation Mince, April 1943), then – the Mediterranean. Belonged to the 8th flotilla. 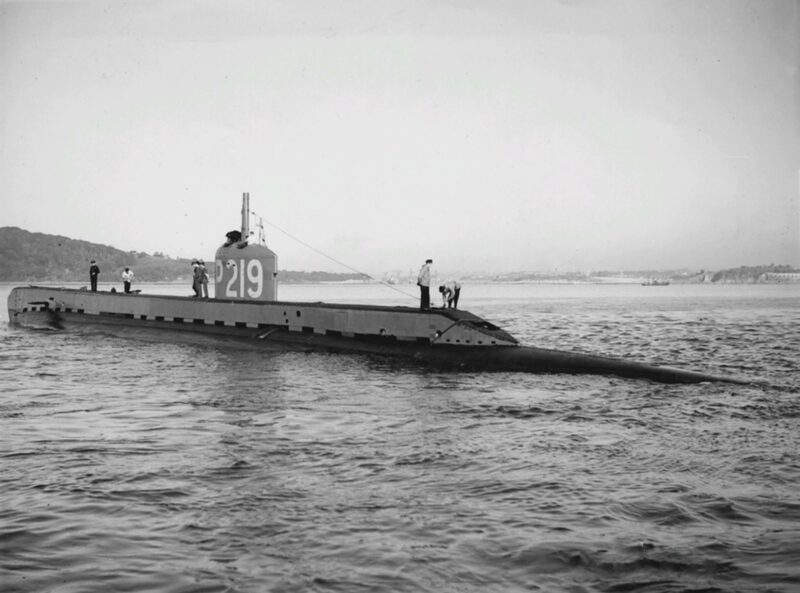 HMSM Seraph was withdrawn from the fleet on October 21, 1962, cut into metal in 1965.